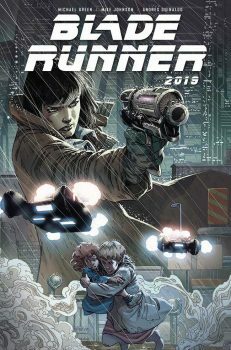 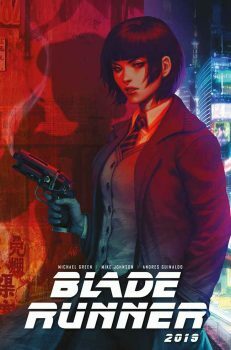 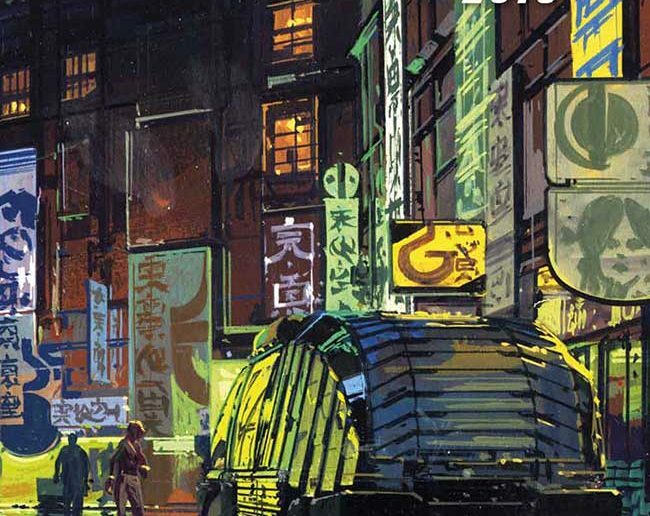 Titan Comics has released our first look at all of the covers for the upcoming Blade Runner comic book series. 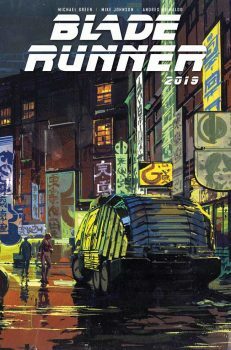 This series is part of the Blade Runner universe, and is considered canon, according to the publisher. 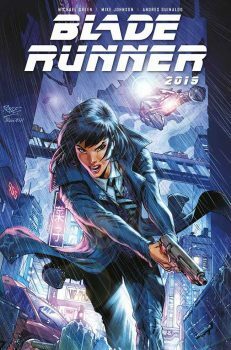 The 12-issue series is written by Blade Runner 2049 screenwriter Michael Green, Mike Johnson, with art from Adres Guinaldo.